Mojave is a city located in the Outside Los Angeles region. 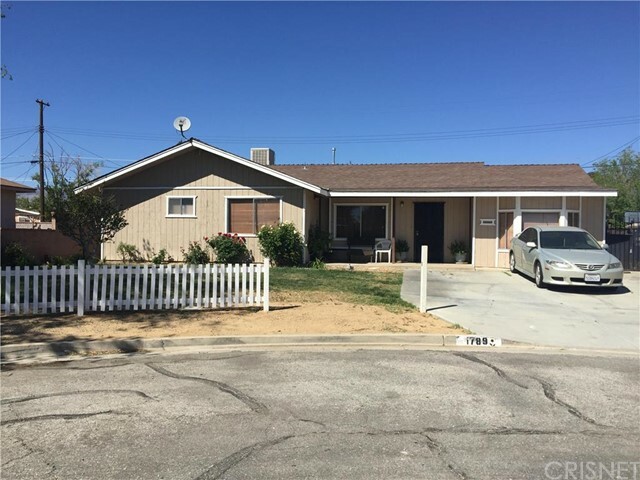 Mojave is located near Rosamond, Bear Valley Springs, Tehachapi, Stallion Springs, California City, Quartz Hill, Antelope Acres, Lancaster, Caliente and North Edwards and is comprised of the 93501 zip code. 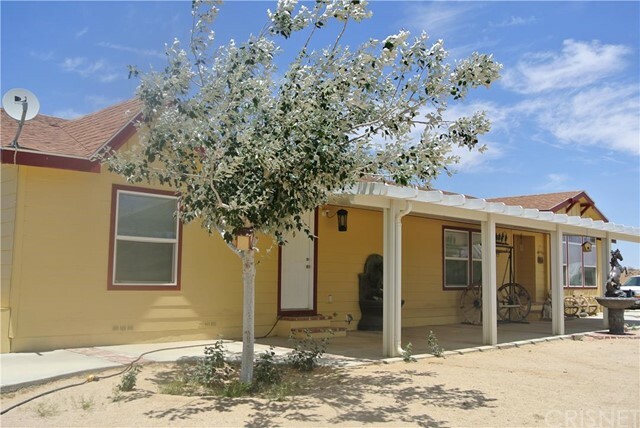 The real estate conditions in Mojave are considered to be a "Seller's Market", which means the demand to purchase homes is greater than the supply of homes available for sale. Description: move in ready. charming 2 bedrooms plus additional room that could be 3rd bedroom or office. rehabbed home with new paint interior and exterior, new laminated wood flooring, new tile flooring on kitchen and bathroom. central heater and swamp cooler, new roof shingles, new kitchen cabinets. a must see. 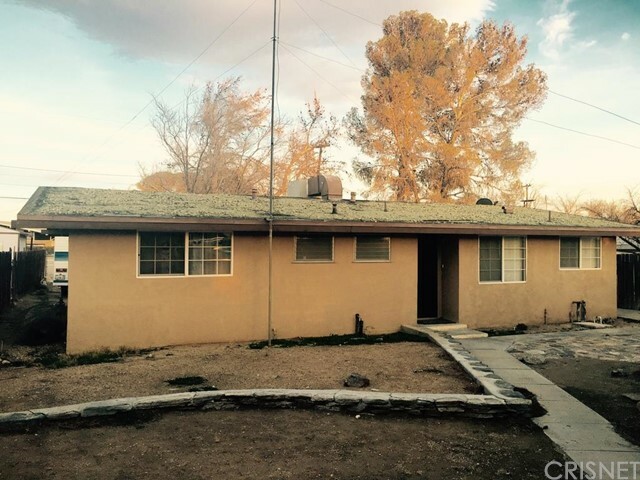 Listed By: Estella Padilla of True West Realty, Inc. 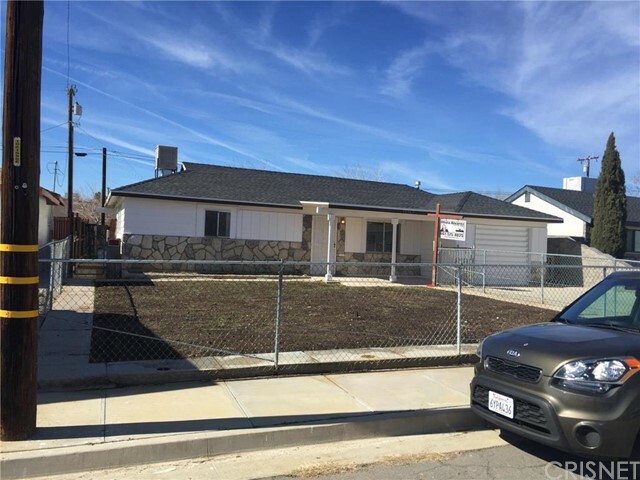 Description: one minute from the 14 freeway @ backus! 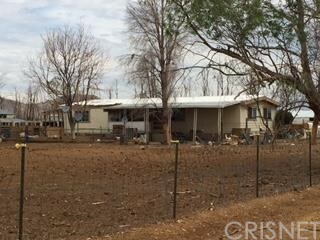 the new list price represents a 2-parcel, fenced and crossed fenced a1 offering. custom horse facilities including washrack, foaling stalls, auto water, fans, pens, corrals, silverado barn. stunning guerdon of idaho built modular home on natural gas. owned solar heats the pebble tech pool w/baja entrance, infinity spa, elec pool cover w/wireless key pad remote! (pool is solar heated-not the house) huge pull thru garage with 10000 lb lift and 220v electric! more amenities than you could even dream about because owners customized this gem from the ground up! the sprawling, open floor plan has synthetic dupont hardwood flooring, alder cabinetry, custom built-ins, lovely tile work. the overly spacious kitchen has tons of gorgeous cabinetry and sparkles with matching stainless steel ge profile side-by-side refrigerator, island cook top, elec range, dishwasher, microwave. expansive walk-in pantry has shelves galore for all of your provisions and room for an extra fridge or freezer! there are 2 water heaters, a 5 ton a/c and 2 evap coolers! no need to use one of the large bedrooms for an office - the owners built-in a beautiful office space w/gorgeous custom alder cabinetry. over-sized laundry room with deep well sink. Listed By: Angel Griesel of Kellar Davis,inc. Description: the list price represents a 2-parcel, fenced and crossed fenced a1 offering. custom horse facilities including washrack, foaling stalls, auto water, fans, pens, corrals, barn. absolutely stunning guerdon of idaho built modular home on natural gas. solar heated pebble tech pool w/baja entrance, infinity spa, electric pool cover w/wireless key pad remote! (pool is solar heated - not the house) huge pull thru garage with 10000 lb lift and 220v electric! more amenities than you could even dream about because owners customized this gem from the ground up! the sprawling, open floor plan has synthetic dupont hardwood flooring, alder cabinetry, custom built-ins, lovely tile work. the overly spacious kitchen has tons of knotty alder cabinetry, and sparkles with matching stainless steel ge profile side-by-side refrigerator, island cook top, elec range, dishwasher, microwave. expansive walk-in pantry has shelves galore for all of your provisions and room for an extra fridge or freezer! there are 2 water heaters, a 5 ton a/c and 2 evap coolers! no need to use one of the large bedrooms for an office - the owners built-in a beautiful office space w/gorgeous custom alder cabinetry. abundant laundry room with deep well sink. one minute from the 14 freeway! Listed By: Angel Griesel of Kellar Davis,inc.